Our Future Students team provides resources and information for career advisors and their students. 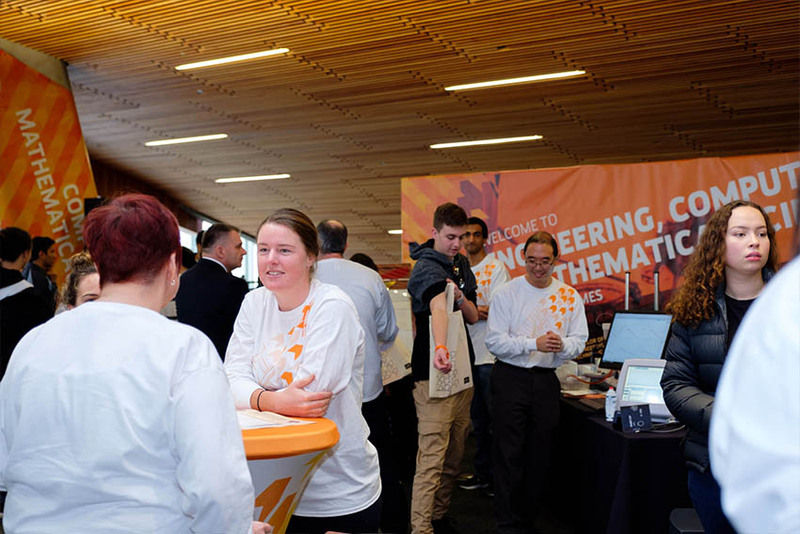 The team hosts a range of events during the year – like information sessions and campus tours – and provides resources including a career advisors’ guide. 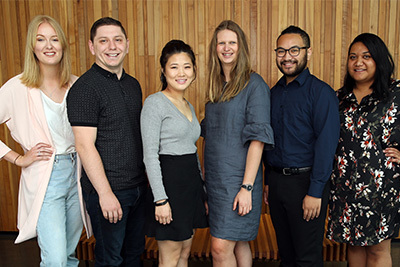 Learn about industry trends, job descriptions and the skills needed for careers related to AUT bachelor's degrees by downloading our career sheets. 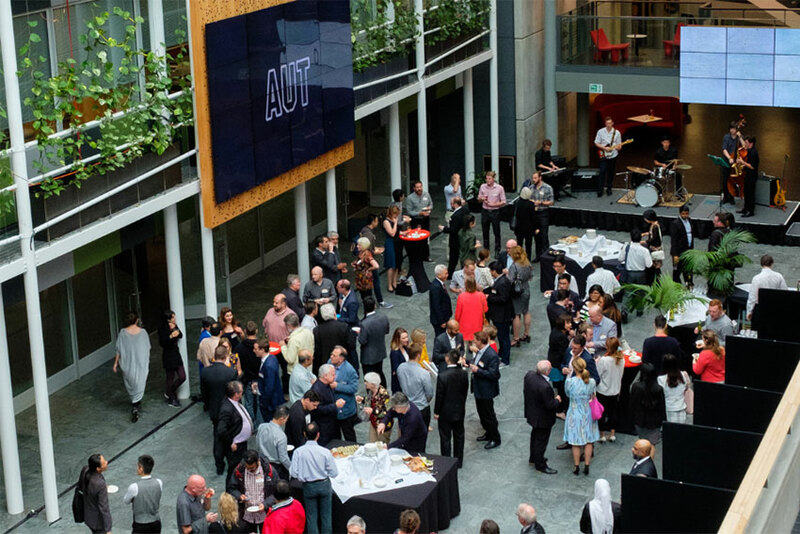 Are your students thinking about studying at AUT but not sure what their options are? Our friendly and qualified career and course advisors can meet with them to discuss their choices. Our online tool asks students questions about their strengths and interests, suggests subject areas and explains where these can take them in the future. 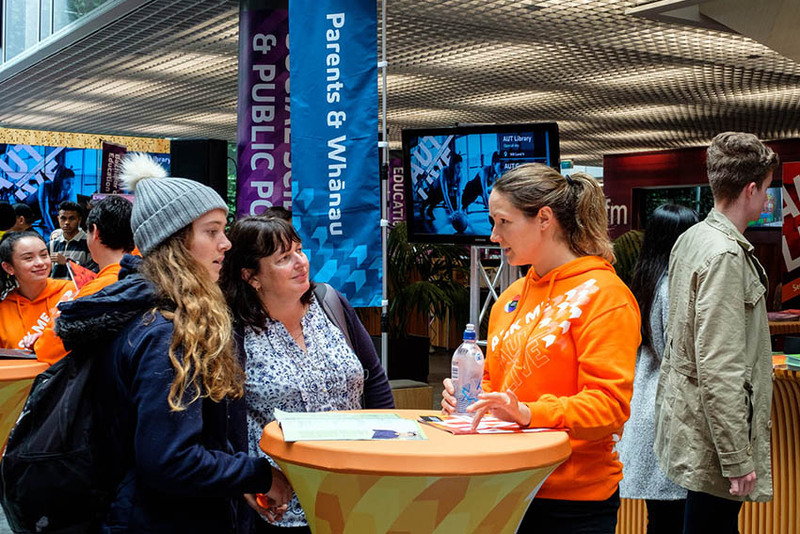 The Future Students team liaises with school career advisors and visits secondary schools around New Zealand.